Our team has completed the acquisitions for projects in this portfolio. We are acquiring projects for our future offerings as we look to build subsequent attractive portfolios for our investors. CleanCapital is committed to unlocking the billions of dollars of untapped capital sources that have been absent from this sector. We continue to look for partnerships with developers to provide them with liquidity for their existing portfolios. If you are interested in selling your portfolio, get in touch. 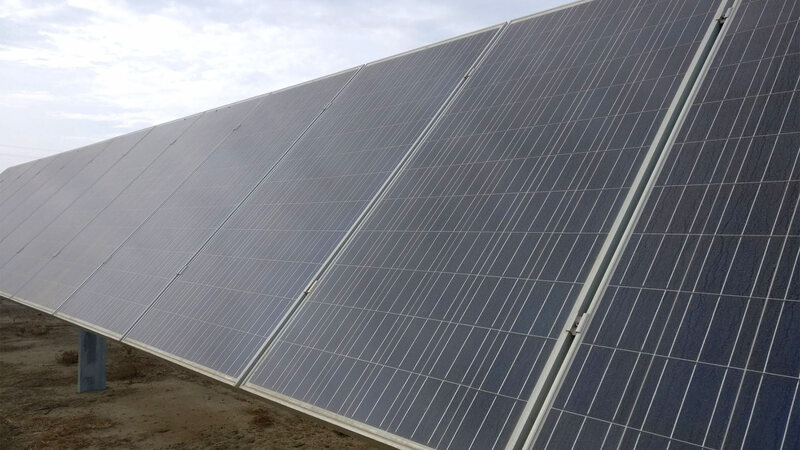 This offering consists of equity interests in over 14 megawatts of operating solar projects. The portfolio consists of eight solar projects in California and two solar projects in Vermont. Investors will purchase equity interests in a holding company which will own each of the underlying solar projects. Proceeds of the investment will be used to fund the purchase price of the portfolio acquisition as well as ordinary course closing costs. Projects have various offtake arrangements. Power sales are the sole revenue source on these projects. All projects are supported by strong credit revenue source. 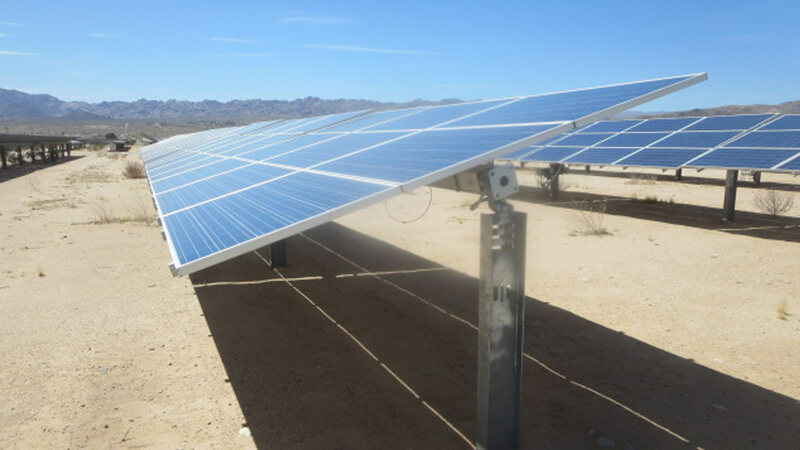 The CleanCapital team knows how to professionally manage the acquisition of operating solar assets. These deals can have a complex diligence process, but their team executed efficiently and seamlessly making our job as the seller much easier. I am looking forward to working closely with them in the future.